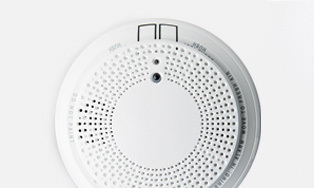 Affordable home security and home automation services. CALL NOW (855) 516-4700 Be Smart. Buy Smart. Live Smart. Each home is unique in layout, security and automation needs. 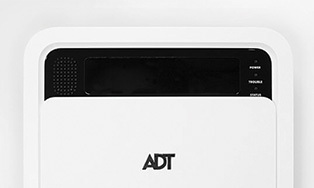 As one of ADT's leading Authorized Dealers, we've custom-designed home alarm systems to help protect your home and family. 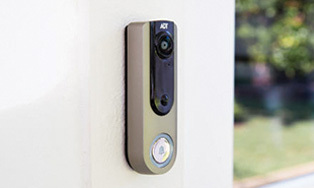 Help protect what you value most with an ADT monitored home security system that fits your family and lifestyle. 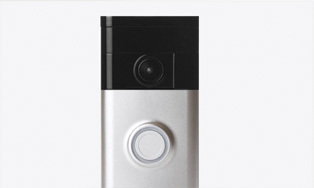 Get added security by adding video cameras to your home system. 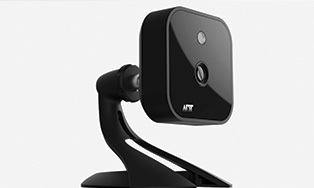 Stay connected and control your home from anywhere with home automation products from Live Smart. 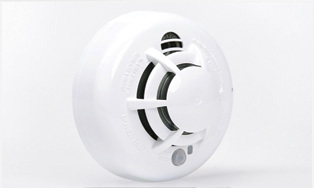 Help keep your family and home safe from fires, floods, carbon monoxide and more. Packages can be customized for your needs and lifestyle.